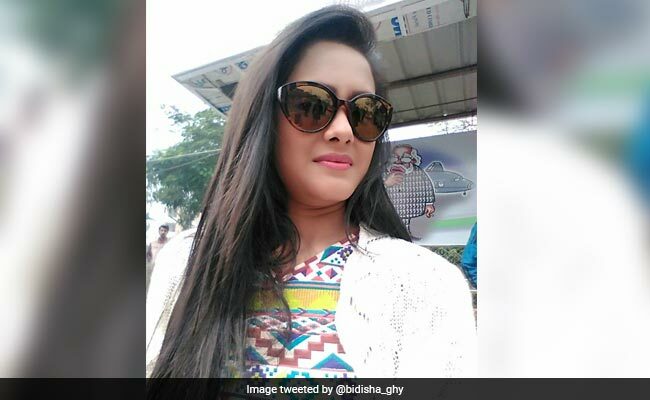 Jagga Jasoos actress Bidisha Bezbaruah's husband, Nisheet was arrested after her father lodged a complaint against him, reported news agency ANI. Bidisha Bezbaruah was well known TV personality who had hosted many stage shows as well. Assamese actress and singer Bidisha Bezbaruah, who acted in Ranbir Kapoor-starrer Jagga Jasoos, was found dead at her residence in the posh Sushant Lok area of Gurgaon on Monday evening, police said. 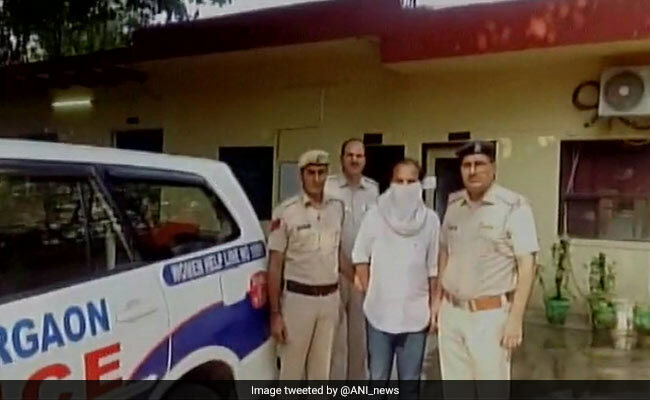 Her husband, Nisheet was arrested this morning after Ms Bezbaruah's father lodged a complaint against him, reported news agency ANI. Bidisha Bezbaruah was a native of Assam was well known TV personality who had hosted many stage shows as well, they said. She had recently come from Mumbai to Gurgaon, the police said. "Bezbaruah was found hanging from a ceiling fan of her recently acquired rented apartment," Deputy Commissioner of Police (East) Deepak Saharan said. He said the father of the actress had informed the police that she was not taking his calls. "Her father suspected something foul as she was not picking the phone on Monday evening. He approached the police and gave details of her local address," Mr Saharan added. When the police reached the spot, the main gate and the door were locked from inside. The police team broke open the door and found her hanging. "The victim's father claimed in his complaint that she had a love marriage but often had quarrels with her husband," Mr Saharan said. Her mobile phone, Facebook and social networking site conversations are being examined by investigating teams. No suicide note was recovered from her possession. Meanwhile, Assam Chief Minister Sarbananda Sonowal today spoke to his Haryana counterpart Manohar Lal Khattar seeking proper probe into the death.